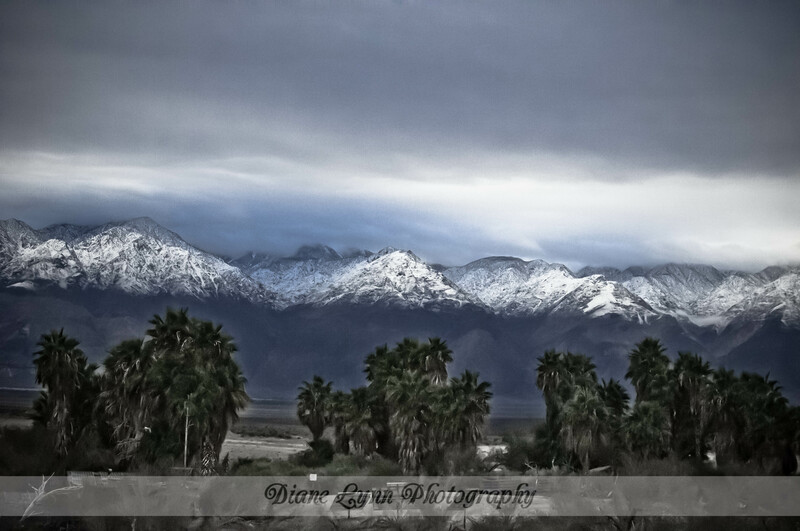 From a loved local artist Diane Lynn creates beautiful works of art through the lens of her camera. 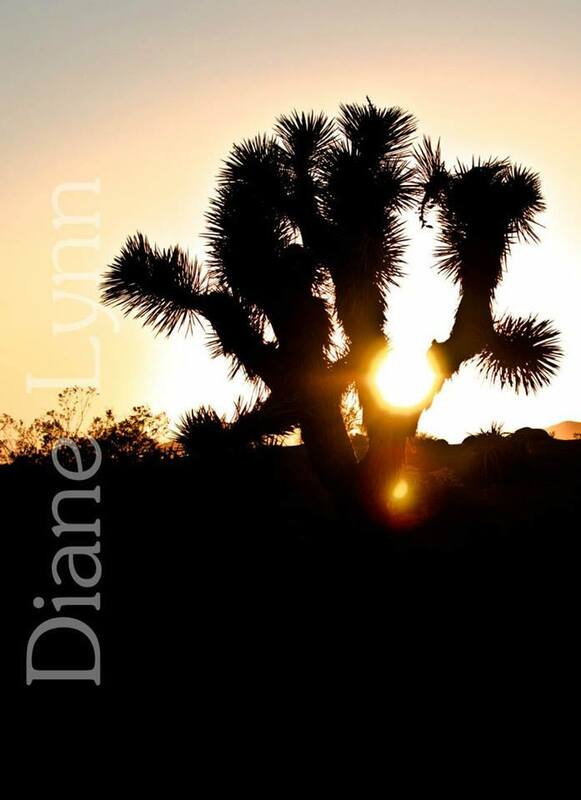 Diane Lynn has such a love and passion for scenic beauty it shows in these works of art. She credits her father Robert White for showing and teaching her that the world is actually a beautiful place. Diane captured images while meditating in the beautiful outdoors. She travels to secluded area to capture beauty as well as traveling to small towns to capture the way people live in simplicity. My love for nature and all of its beauty created a spark for me. Photography is the ONLY thing I have picked up without putting down or giving up. 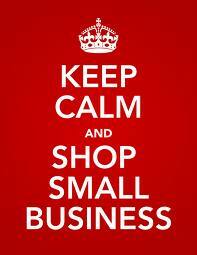 I love to capture the beautiful places I see and share the images with everyone. There is so much to this great Earth and we are fortunate enough to live in such a beautiful place. Opening people’s eyes and their hearts to nature is my number one focus. Nestled in the heart of Death Valley California is a little oasis called Saline Valley Hot Springs. There are several warm and hot pools of water ranging from 95 to 105 degrees Fahrenheit , natural amenities and beautiful animals. Hot Spring enthusiasts travel from all over the world to enjoy this little piece of paradise. 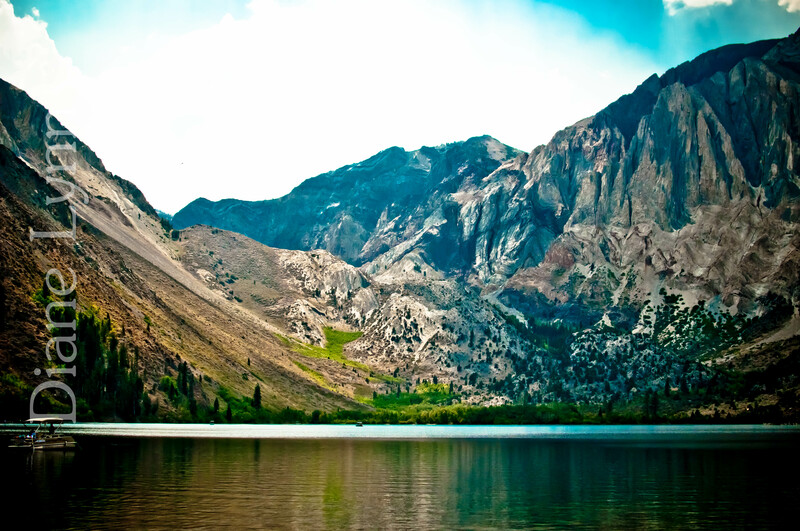 Convict Lake is located in California. This location is a backpackers dream. Behind this lake are trails that lead to serene lakes and beautiful scenery. There is something about a beautiful red barn that captures my eye. I love the rustic look and it makes me ponder about the hard work that went into building that barn so that the people can continue to work hard on their land and provide a great place to live for their family and livestock. 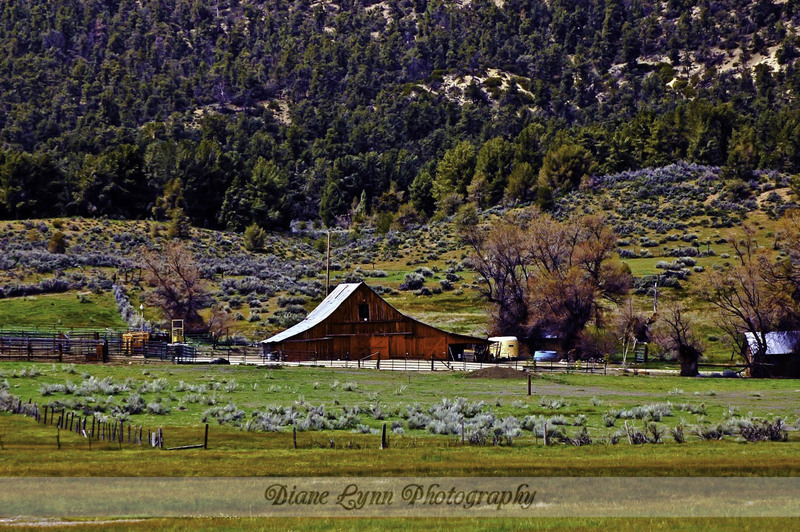 This barn is located in the Los Padres Forest in California near the scenic area of Pine Mountain.